Ali Bawono holds M.Sc. in Transportation System program at Technische Universität München (TUM) of Germany and a bachelor degree (B.Sc) in Civil Engineering from Bandung Institute of Technology (ITB), Indonesia. 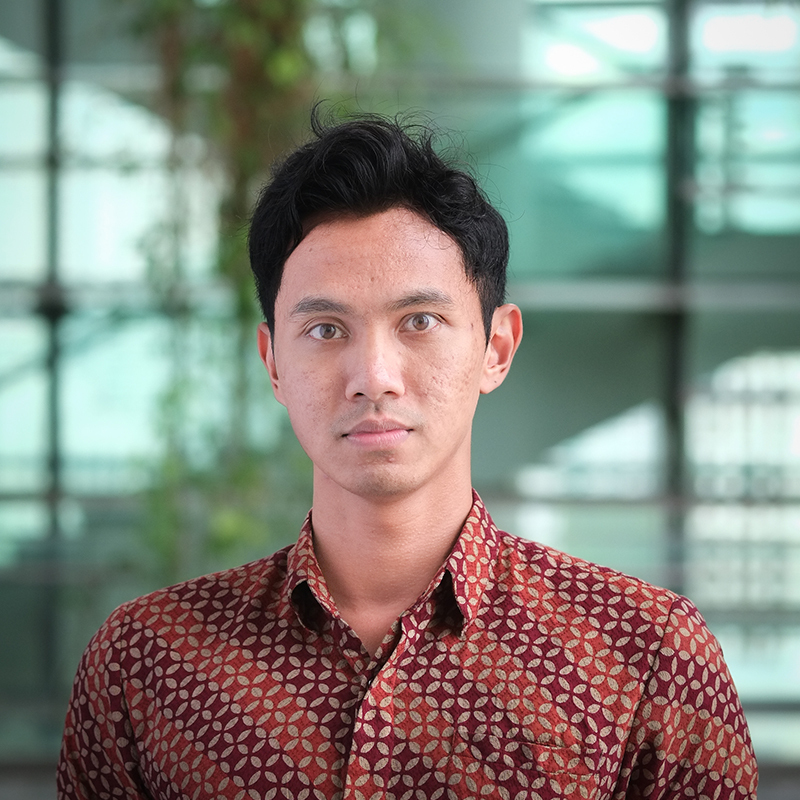 He joined TUMCREATE since 2015 (the Phase I) as a Research Assistant and then continued as a Project Officer for the Division of Transportation and Traffic Engineering RP 10. Apart from TUMCREATE, he also has various experiences in different roles in civil engineering. He was hired as Research Assistant when he studied at TUM. While during his study in ITB, Bawono had a short term internship experience as an engineer assistant in a civil engineering design and consultancy firm. After graduated from ITB, he joined one of the biggest construction companies in Indonesia, PT. Jaya Konstruksi Tbk, as a civil engineer and then promoted to a Chief Engineer position for Toll Highway project. Afterwards, he moved to the Directorate General of Highways under the Ministry of Public Works of Indonesia and dealing with policies and design standards for the highway in Indonesia. Currently, he is continuing his research on an innovative and safe pavement using a material called Engineered Cementitious Composite (ECC) for electric public transport. His research area includes pavement functional performances and structural performances, surface pavement texture, geometric and structural design for highway, and (wireless charging) electrified roadway, Life Cycle Cost Analysis, and Multi-Criteria Analysis. He had finished his Master’s thesis in TUMCREATE with a topic of “Improving road grip of pavement using ECC material by surface treatments”.